Home / Visit the Store! 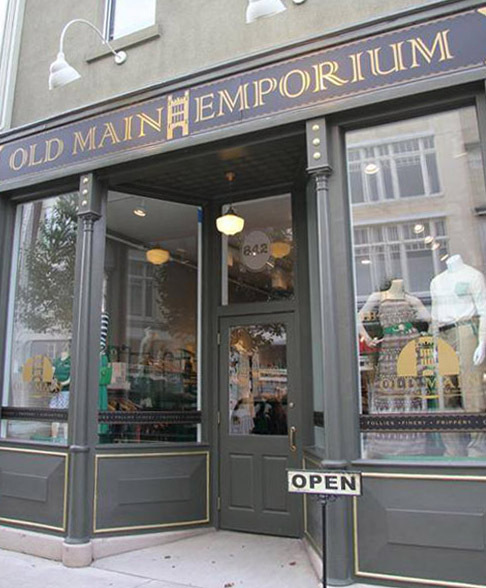 We maintain a brick-and-mortar location at 842 4th Avenue in Huntington, WV and all operations (except where specified in product descriptions) are done from this location. We are open during the most popular downtown shopping hours of Tuesday-Friday, 10:00am-6:00pm and Saturday 10:00am-5:00pm. We're open varying hours on Game Days and for special occasions. For the most up-to-date information, check our Facebook page or feel free to call 304-522-6246 to confirm hours. We stock many fashion items for men and women in-store that are not available on the website, simply due to the vagaries of today's sizing standards. We also stock a selection of unbranded fashion jewelry, shoes, dresses and handbags that will not be found online simply because they sell through at an accelerated rate. If you are seeking something in particular that you don't see online, please give us a call at 304-522-6246 and ask about availability. 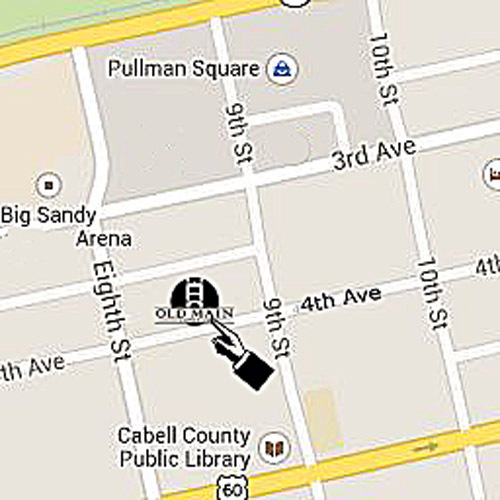 Parking can be found on-street, at the lot at 4th Avenue and 8th Street, or in the Pullman Square Garage. We are one block up 9th Street off Pullman and to the right between 8th and 9th Streets.